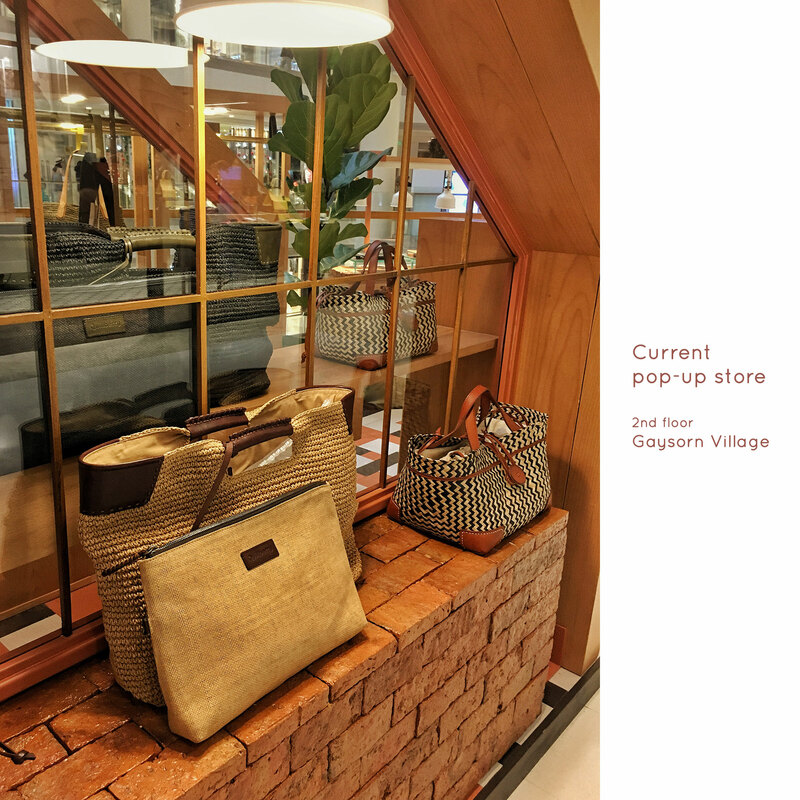 On the 15th January 2019, the Quillberry pop-up store has opened on the 2nd floor at Gaysorn Village. We will be here until the 8th of Janaury 2020. We are open daily, 10 am - 8 pm.